Mortgage payments have become really tough for you to make now and there just doesn’t seem to be enough money left over at the end of the month or you’ve missed a few payments or worse yet you’re behind more than just a few months. Perhaps you’ve spoken to your Lender trying to get help and you don’t qualify for any type of loan modification. Or you’ve been ignoring the calls from your Lender as you just don’t have any answers to provide and are taking it day by day with no plan. Click the +1 button if you like this site! Thanks! 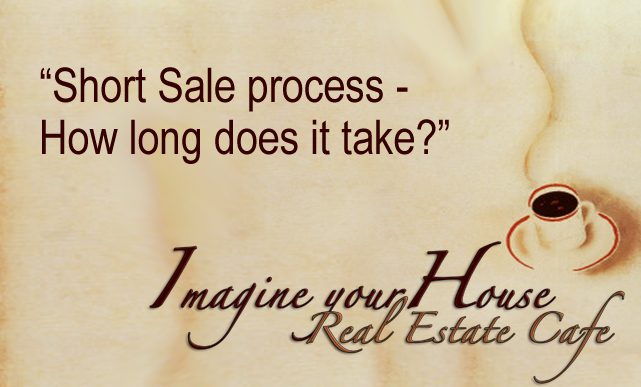 I have have been specializing as a South Florida Short Sale Real Estate Agent for many years now. I couldn’t think of doing anything else as I truly love being able to help so many distressed Sellers while saving them from foreclosure; a true blessing. 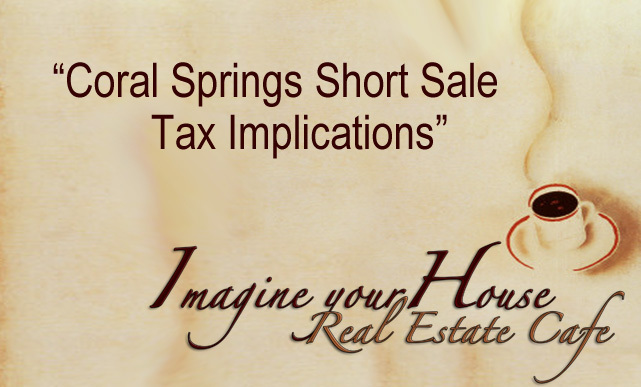 Copyright © 2011 Selling homes as a Short Sale in South Florida. All rights reserved.